When singing, the human voice carries much more than just the words it speaks. It carries the land it grew up on, the people it grew up with, and the accent it was born into. A voice can speak to the sound of the land. On his new Americana album, One Shot, Texas songwriter Josh Halverson beautifully channels the wide-open vistas of his home roots in the Texas panhandle. His luminous voice rings clear over these audio landscapes, resonating with unusual clarity and honesty. It’s a voice you’ll remember, from a young songwriter poised to move into the national spotlight. “Just gimme one shot/to show you who I am” he sings on the title track, and after listening to Josh Halverson’s new album, you will feel like you know him. Growing up the son of a Dakota Indian and cattle rancher, Halverson’s a true native son of Texas. Although he had played piano since the age of five, he had no plans to pursue a career in music until he was captivated by a Al Green performance while attending college. Years later, Halverson still clearly remembers the epiphany he experienced that night: “Green was so transparent onstage, as if he put his heart and soul on the table for the audience to see. I thought to myself, ‘This is what I’m supposed to do with my life.’” The day after the concert, Halverson began teaching himself the guitar and started writing his own songs. Now living in Austin, Texas, Halverson’s proved himself to be an uncommonly adept songwriter. Charting the bounds of the human heart, he approaches time-honored topics like heartbreak and devotion with a sense of hard-won innocence. And that’s the seeming paradox at the core of his music: the tension between bitter wisdom and the need to preserve a sense of wonder at the world. There’s a full band sound behind the songs, but it’s still Halverson’s voice that rings out over the band. At times his voice soars above a bed of roots instruments, as in “Comfort Me,” and at times he sings in a hushed croon, as in “Miss Ruth,” a song written for his beloved great aunt. It’s the kind of voice that cuts through the usual noise that surrounds us. Like the open vistas of Northern Texas, Josh Halverson’s voice invites quiet contemplation. That’s the sound of his Texas roots. Recently Halverson received the Artist of the Year & Best Folk Recording at the 17th Annual Native American Music Awards this year. He was also named the Artist of the Year at the Country Music Awards of Texas for 2018. The Holy Child is a Soul band that can get your fix for Funk, Latin, and even Hip Hop. Their sound is a unique fusion of your favorite groovy genres and their performance is one that can’t get your foot to stop tapping, or your hips to stop shaking. 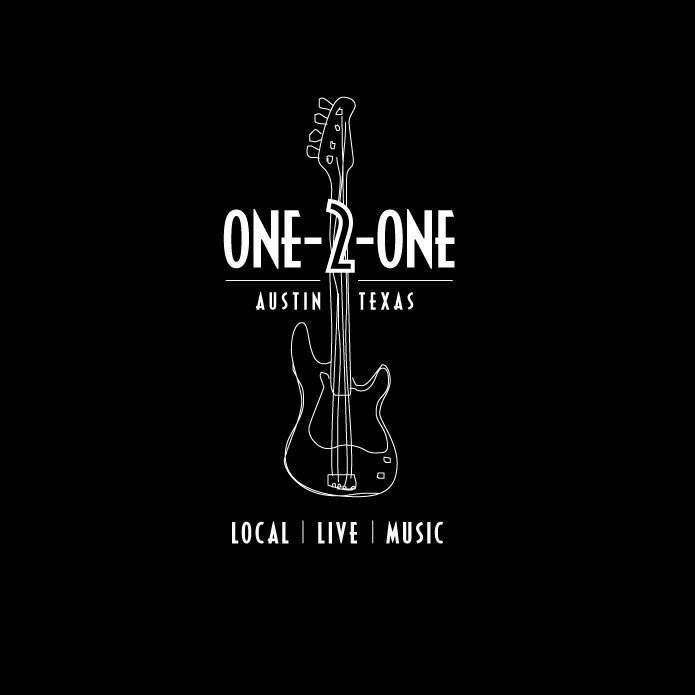 This group of 4 musicians completes their amazing sound without a lead guitar; only drums, bass, keys and lead vocalist; bringing you a captivating sound of Soul you must experience. They are also a family band, all very close, and the chemistry shows in their performance. People describe their music/performance as an attractive energy that they want to be apart of. 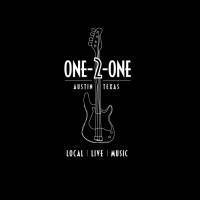 These guys have sent themselves on 4 independent tours and now reside in South Austin. Through their music they hope to inspire people in a positive way to be good to each other and themselves.